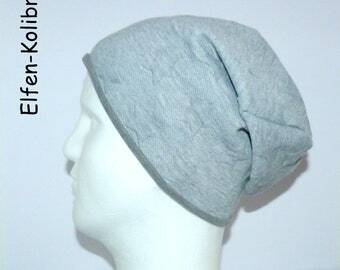 Grey jersey hat. Chemo Cap. Pleated Hat bow. unique piece.